If The Who wrote a song about pinball, this arcade salon game has to have something special about it. Also known as flipper, it has a digital version for almost all domestic operating systems, including Android. 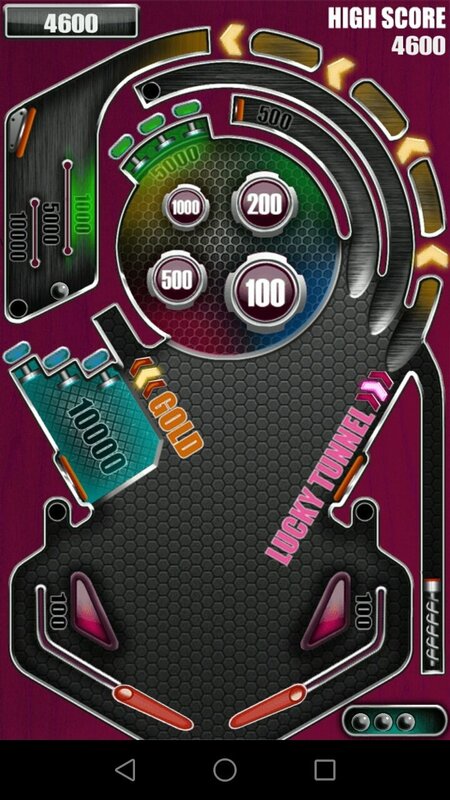 By the way, for when can we expect a pinball for smartwatch? 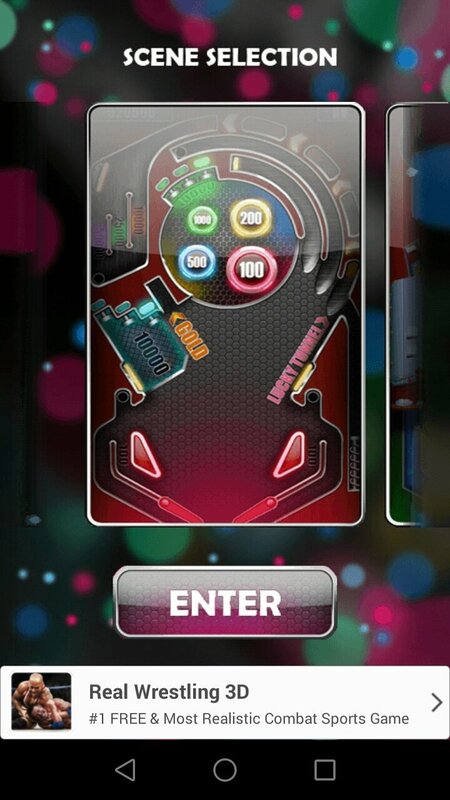 The best pinball game for Android? 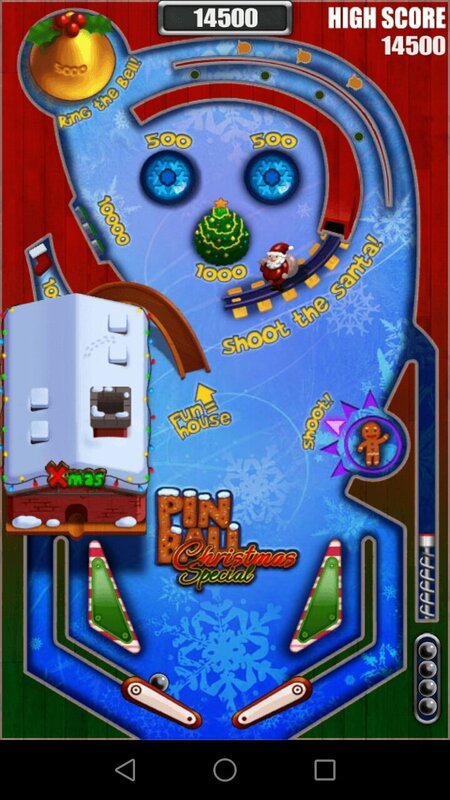 We don't know if this application is the best, but Pinball Pro sets a high standard. With its crash and collisions and simulation its graphical details, all players will be surprised by its realism and resemblance to a real pinball machine. A game that fascinated an entire generation. Three different tables: classic, lucky stones and lucky wheel. Ball movements based on the laws of physics. 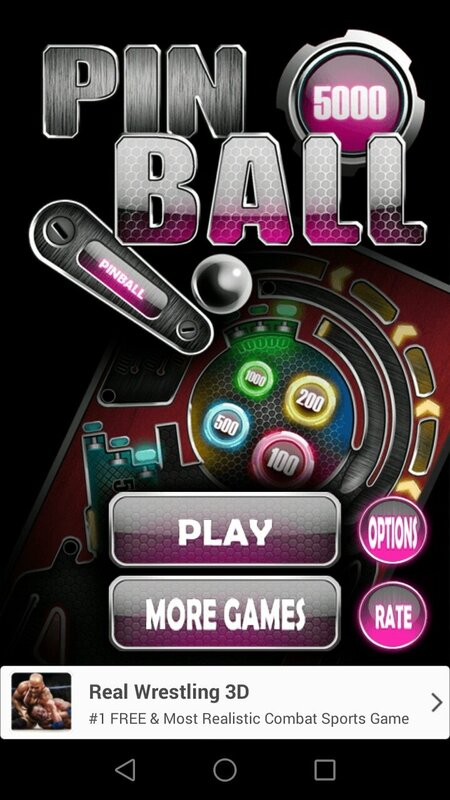 Still don't know how to play pinball? 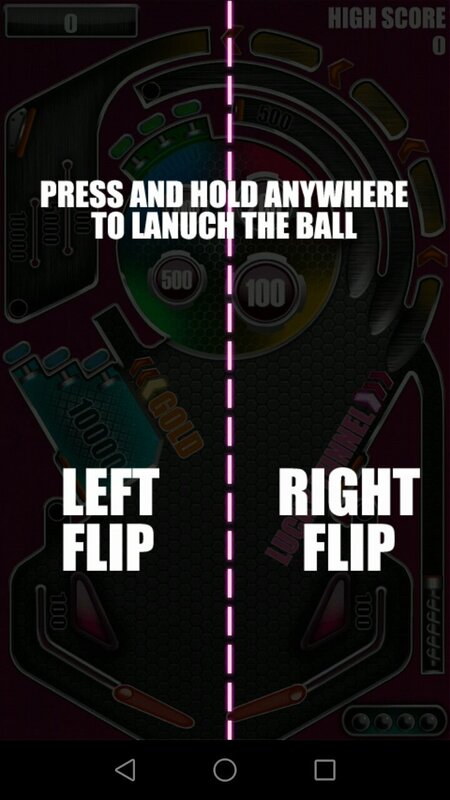 This digital version is even easier than the real thing: tap any area of your screen to launch the ball and then tap left or right of your smartphone or tablet to control the flippers.